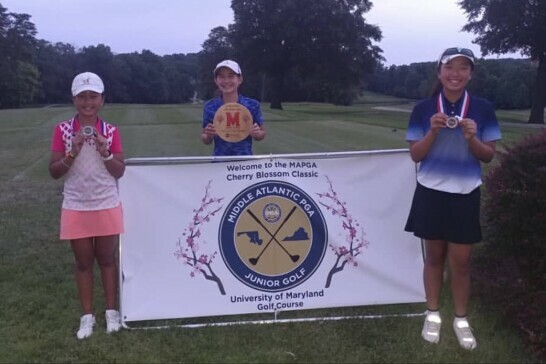 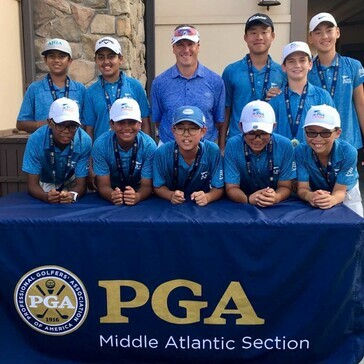 We are very are proud to have played a part in helping our students meet their goals and share in their experiences with whatever those might be from breaking a 100 for the first time to winning a tournament. 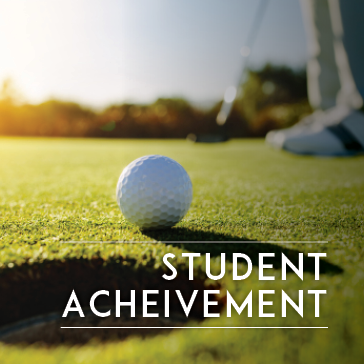 The 2018 season was an outstanding year for our students at every level. 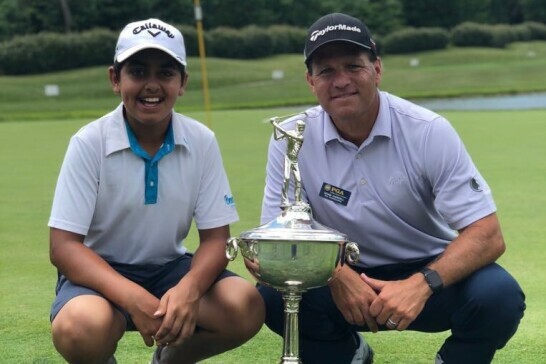 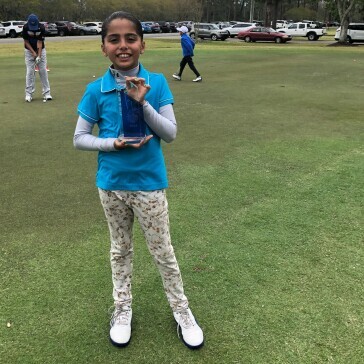 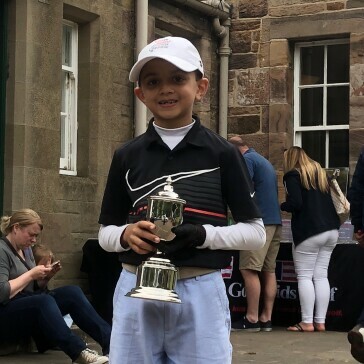 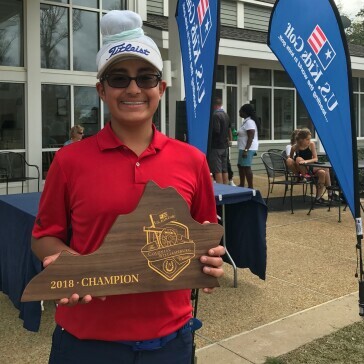 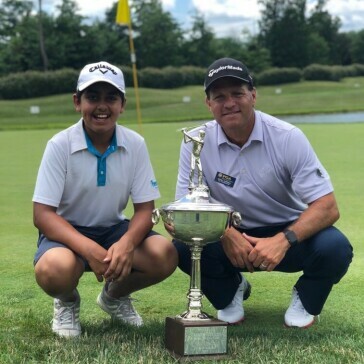 With our PGA Junior League making it to the National Championship and finishing 5th in the Nation, Sihan Sandhu being ranked in the "Top 5" in the world to several of our adult students winning a scramble tournament for the first time. 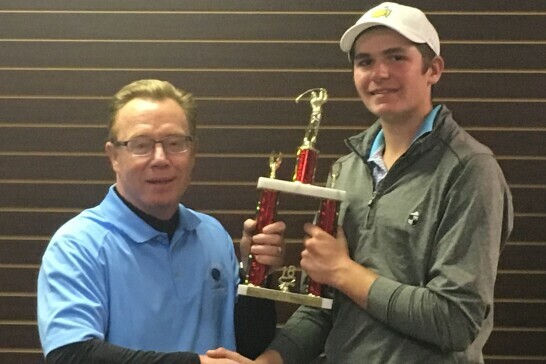 2019 is off to another terrific start!! 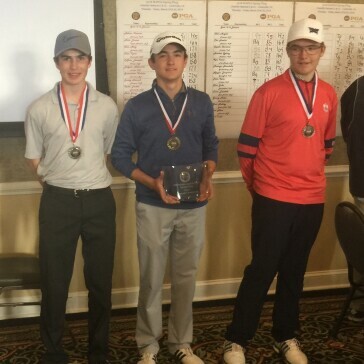 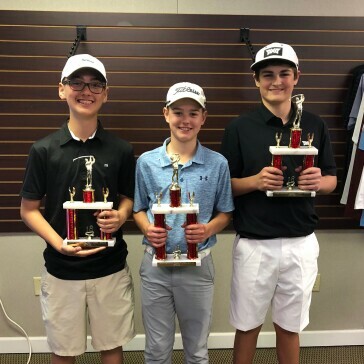 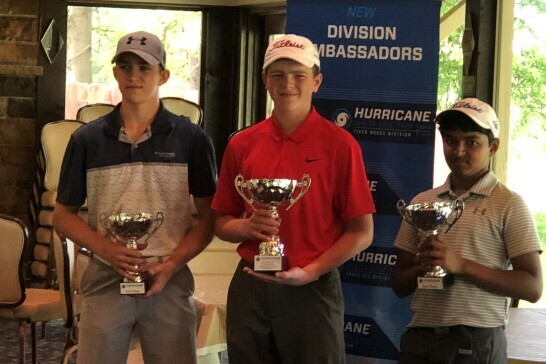 Several of Adam Harrell's students competed in the Donald Ross Junior held at Pinehurst NC and Innsbrook FL in January.